In many previous blogs, we discussed decisions that are made once a buyer has already purchased a home, such as ideas on how to use certain living space, but there are many things to consider before you make the commitment of homeownership, such as the basic: can you afford to buy a home? If you’re thinking about buying your first home but aren’t sure if it’s the right time for a move, consider the following, and make sure you’re ready for this change in every way. This particular consideration is multi-faceted. You need to make sure you yourself are ready for homeownership, and that means both financially and mentally ready. When it comes to your financials, consider your credit score, any debt you currently have, other assets, as well as possible liabilities. 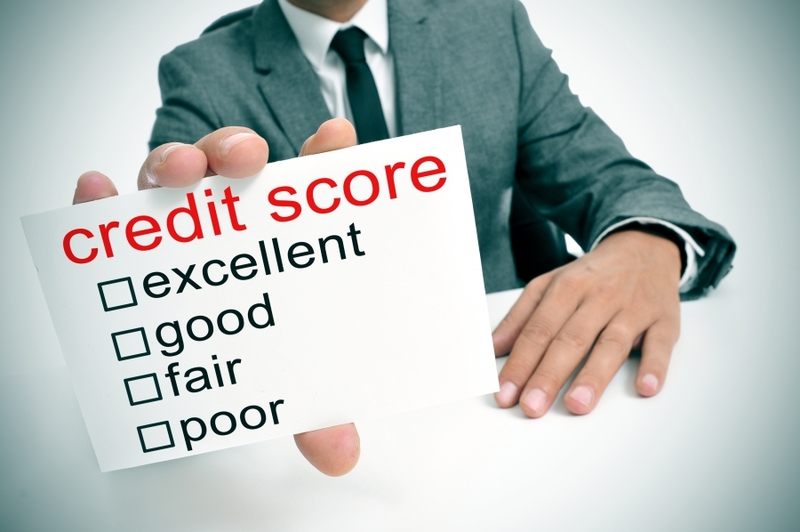 If your credit score is too low, for example, you could face exceptionally high interest rates on your mortgage loan. Next, consider if you’re mentally ready for the pressures of homeownership. Consider the maintenance involved, the increased costs of utilities, etc. If you’re not prepared for a loan that’s going to take you 20 to 30 years to pay off, you may not yet be prepared for homeownership. Buying a home is a long commitment to make, so you’ll want to consider your future and where you see yourself not only next year but five or even 10 years from today. You’ll also want to keep this in mind when it comes to choosing the home you want to buy. If you cannot imagine yourself spending at least the next five years in a home, then it may not be the right choice for you. If you do not live alone, you’ll also need to consider how buying a new home will affect the other people in your household. Will the move force your children to leave their current school for a new one? Will you and your significant other be moving in together for the first time? Will this be you and your spouse’s first home purchase together? Although a seven-year-old’s protests at the prospect of changing schools may not necessarily sway you one way or the other, moves always go much smoother if everyone in the household is excited about it. 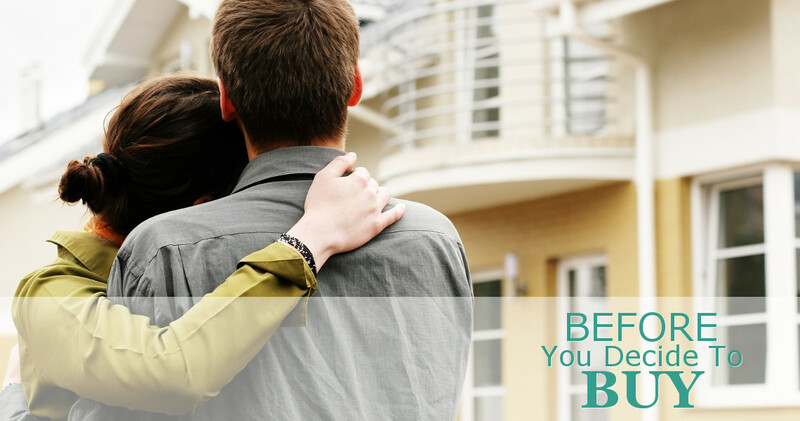 Do your best to help everyone in your household see the benefits of moving that you do. How else can I prepare to buy my first home? Work to improve your credit score and eliminate any unfair penalties for already settled debts. Determine the budget you can afford, and do not shop outside of what you’ve decided. 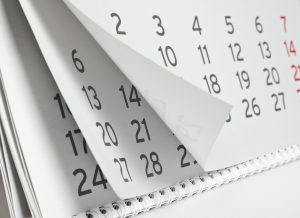 Start saving early in order to make a down payment and to pay closing costs. If you’re ready to start your search for the perfect home for you and your household, the professional home builders at CarrHomes hope you’ll consider our luxury houses for sale. We are dedicated to upholding a long tradition of great location, beautiful design, and the highest caliber of craftsmanship. Get in touch today.